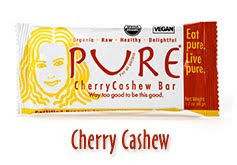 Go here to get a coupon for a FREE Pure Bar. In NJ they are sold at Trader Joe stores. And yes Trader Joes takes coupons.